An adorable story Bible for kids 6 and under written by bestselling author Sally Lloyd-Jones. 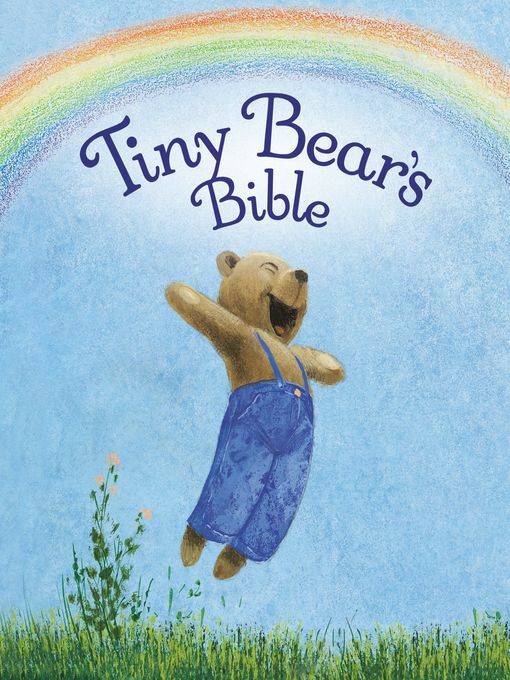 Tiny Bear's Bible is a warm reminder of how God loves his children. Together with their friend Tiny Bear, children discover eleven Bible stories wherever they go. The closing story leaves us with this loving reminder: "No matter what, no matter where, God is with us, Tiny Bear." Sally Lloyd-Jones presents some of the most familiar Bible stories to children, which provides parents and grandparents lots of teachable moments as they explore God's love together. Sally Lloyd-Jones is a leading writer of inspirational books for children, with an expertise in conveying biblical truth to young children. She is the author of three bestselling children's Bibles, including the Gold Book Award–winning Baby's First Bible and The Jesus Storybook Bible. She has written many picture books for children, including Handbag Friends and Time to Say Goodnight. A native of England, Sally lives in New York City, and can be found at www.sallylloyd-jones.com.